Bitternut hickory is native to much of the eastern US and reaches its western limit in eastern Nebraska. 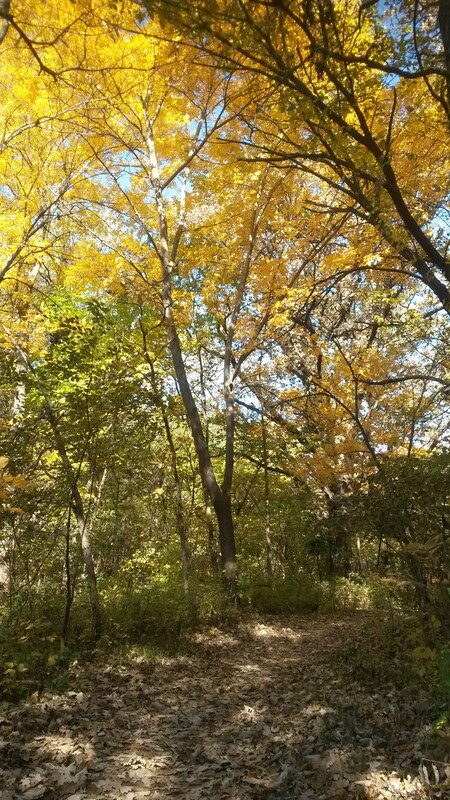 It is the most commonly encountered hickory in Nebraska’s native woods and is occasionally used in parks and other community plantings. In the wild, bitternut hickory is typically found in moist bottomlands in association with oaks and other hardwoods. In the landscape it would prefer sunny locations and moist, well-drained soils with good organic matter. However, the tree has proven to be fairly tolerant of urban conditions including clay soils and dryer conditions. It is a good substitute for green ash in eastern Nebraska. Bitternut hickory is s a medium sized tree becoming rounded with age. It’s distinguished by its smooth bark and sulfur-yellow buds. The pinnate leaves typically have 5-9 bright-green leaflets that turn yellow in the fall. As its common name implies, this tree produces a bitter tasting nut. All hickories produce nuts that are consumed by squirrels, jays, and other small animals. A wide variety of moths and butterflies feed on hickories. Wood is strong and has been used for yokes, wheels, tool handles, ladders, and furniture. It is also used as firewood and in BBQ smoking. As with all hickories, the tree develops a prominent taproot that can make it somewhat difficult to transplant. Best results occur when the tree is grown from the nut or transplanted when small. Pignut Hickory (Carya glabra) is another eastern US native with a bitter tasting nut. It got its common name from the fact that early settlers learned that pigs would consume the nuts. The bark somewhat resembles bitternut hickory. Grows 40-50’x 30-40’. The genus name Carya comes from Greek and means walnut. The species name cordiformis comes from Latin “cordata” meaning heart-shaped in reference to the nuts.